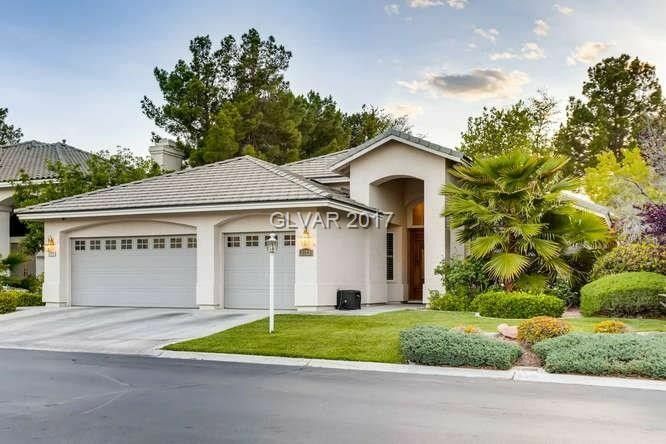 Imagine yourself living in a beautiful, highly upgraded former model home in a gated community! The owner spent over $150,000 last year remodeling with every detail carefully selected. The open floor plan features four spacious bedrooms, home office with gorgeous built-ins, an upstairs loft, and skylights. New gourmet kitchen showcases maple cabinets, high-end Crystal quartz granite island, Kohler sinks, new plumbing fixtures & more!